As the year is winding down, clients are beginning to think about next summer’s holiday. I admit that I am biased, but I can promise, a visit to Italy would not disappoint anyone in the family. So many opportunities present themselves that the only problem is narrowing down the itinerary. Rome has enough to take in, that one could never go too frequently. Tuscany, whose heart is Florence is much the same way….just more easily accessible rural options. A favorite being the medieval hill town of Siena where many of the buildings and art works date from about 1260-1348 when Siena was one of Europe’s wealthiest cities. 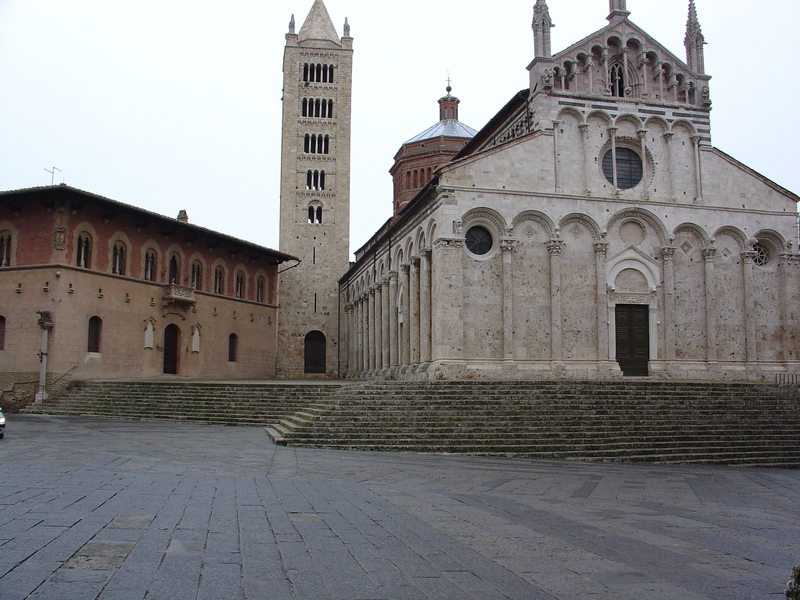 Highlights are the unusual fan-shaped piazza where the palio horse race is run twice in the summer and its magnificent Gothic duomo. Lucca is my favorite walled city, west of Florence and we have just added a lovely 3 bedroom rental apartment right in the historic center, ask me about it (invitationtotuscany.com). Then there is Veneto..with Venice as the crown jewel, Piedmonte, the Lake District, on and on. Have a look at this brief video – you may get inspired !